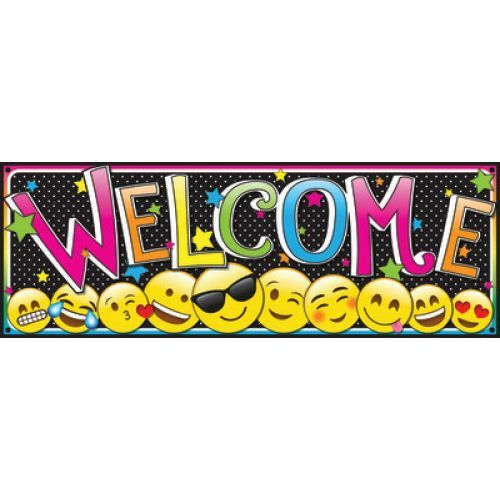 Welcome everyone with big colorful banner! Add pizzazz to any magnetic surface with these colorful borders! 6" x 17".